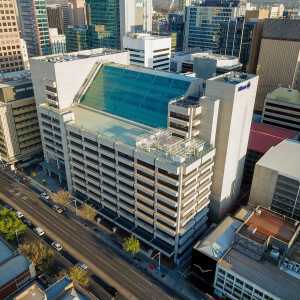 31 – 33 Hindley Street is a standalone building offering first floor office accommodation that would suit a range of occupants. The property offers good value having a usable existing fitout, at an excellent rental rate. An added bonus is the property offers two separate access points from Peel street and Hindley Street. An inspection is a must! 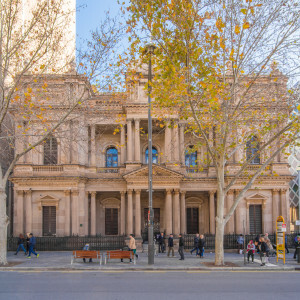 The building holds a prestigious CBD address being located on the corner of Peel Street and Hindley Street with Peel Street being one of the most esteemed and highly regarded restaurant and bar precinct in Adelaide. 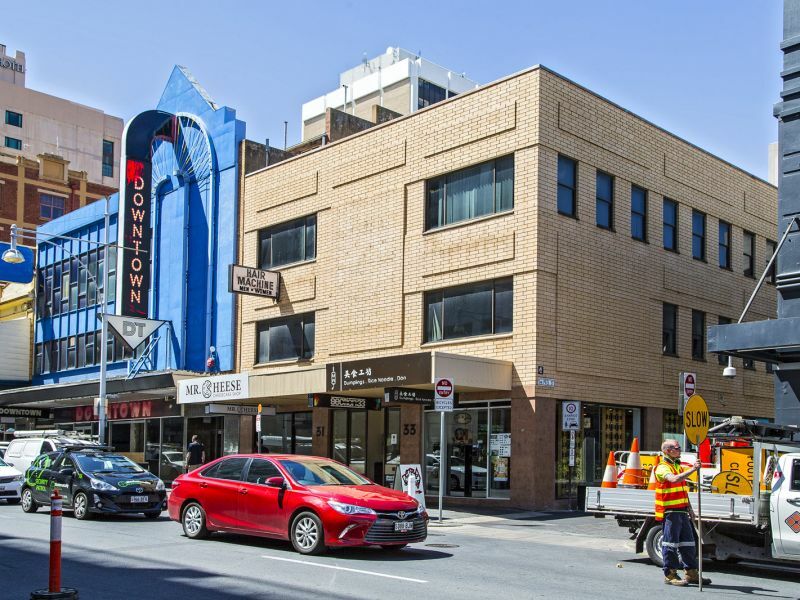 31- 33 Hindley Street is also a short walk from the vibrant Rundle Mall offering further amenity to staff and clients. Wilson public car parking located directly adjacent to the building.